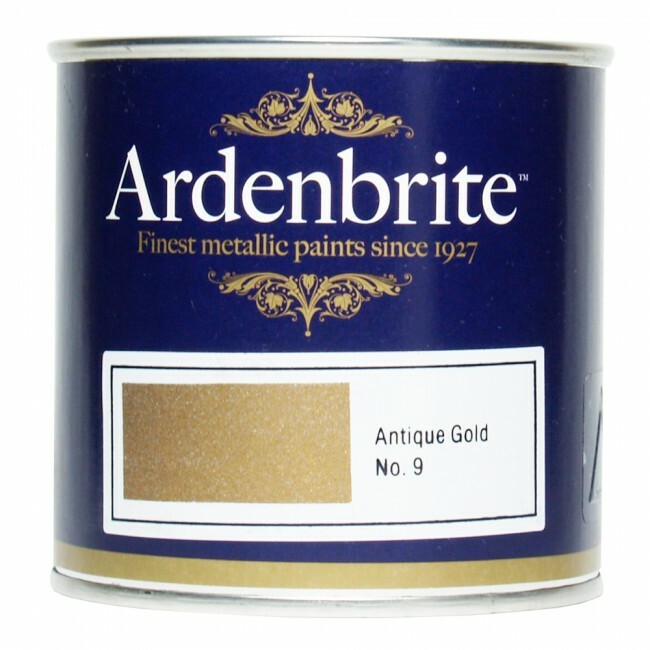 Tools-paint.com carries the full range of metallic paints manufacturer by Ardenbrite where you can select your colour choice and buy online. Drop down menu's let you select your required colour. 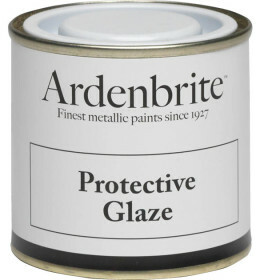 Since 1927 Ardenbrite has earned a reputation as the finest metallic paint available; the best alternative to gilding and gold leaf at a fraction of the cost. 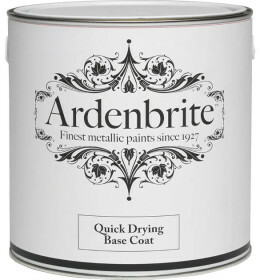 Ardenbrite is suitable for interior and exterior applications and is ideal for the restoration of traditional buildings or can be used in the home.